Here We Have a professional Comprehensive Oil Filter Wrench suitable For a wide range of Modern Cars. 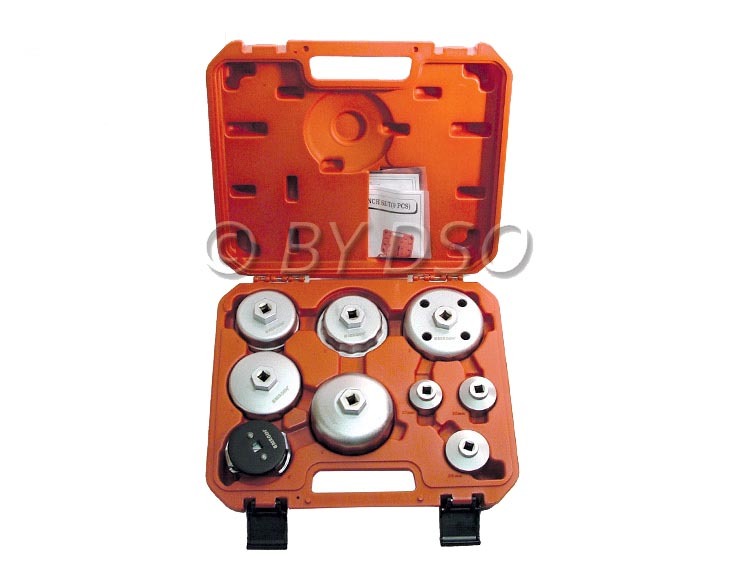 This set allows you to quickly and easily change oil filter without damaging the housing. This Comprhensive set is suitable for both new and original type oil filter housings the unique Design grips the oil filter without Slipping. For use either by professional mechanics, technicians or enthusiastic Diy'ers.